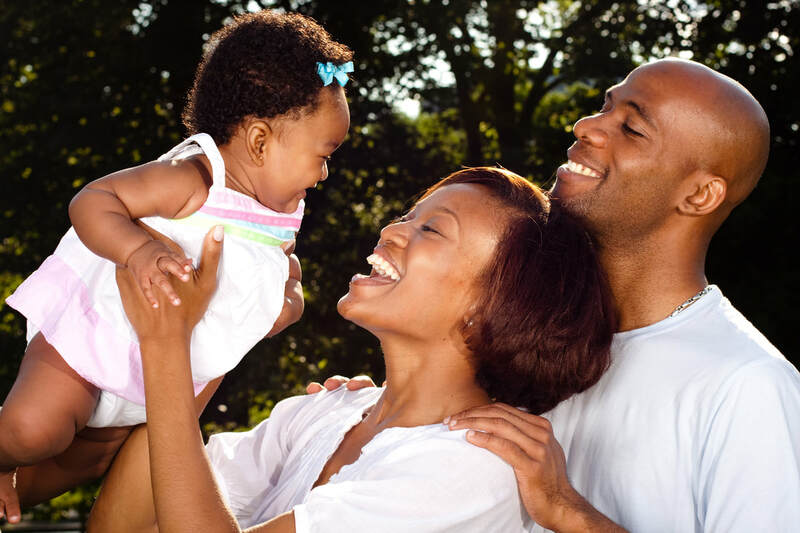 California Black Women's Health Project is committed to addressing institutional and structural racism impacting the maternal well-being of Black women, babies and families throughout the birthing journey and beyond. We recognize the importance of uplifting the voices of Black mothers and families and supporting Black Birth Workers on the frontlines serving our community. 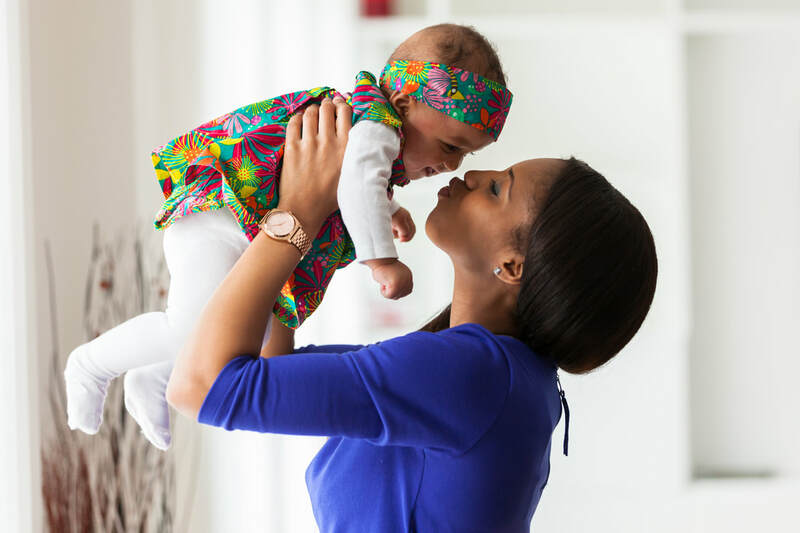 We are committed to advocating for policies that address implicit racial bias and expand opportunities for Black Birth workers to meet the needs of Black women, babies and families. In collaboration with Sankofa Birth Workers Collective and Black Women Birthing Justice, CABWHP co-hosted a Healing Sister Circle in celebration of Black Maternal Health Week (April 11-17,2019). We gathered birth workers, healers and mothers to celebrate and honor our stories of service and thriving in the face of adversity and discrimination and discussed the importance of advocating for improving Black maternal health outcomes. Covers why experts believe persistent poverty, chronic stress and lack of access to health care providers are some of the factors that explain the problem of America’s high maternal mortality rates. 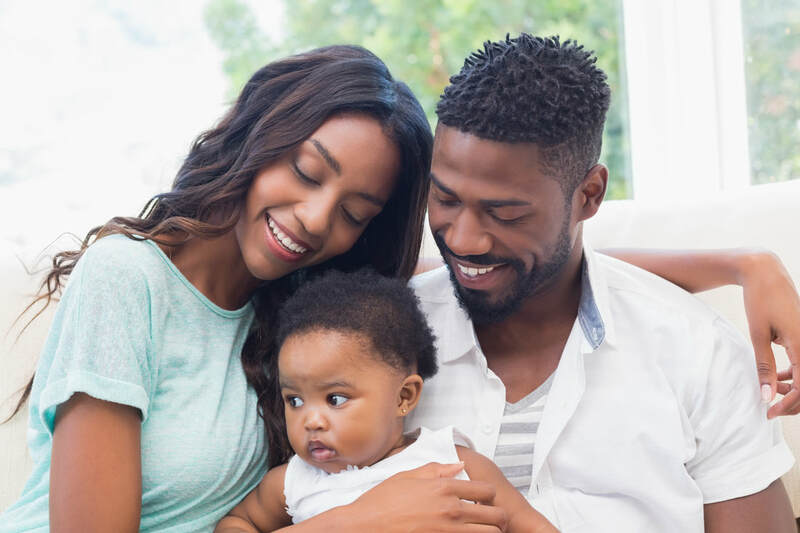 Black Infant Health seeks to improve African-American infant and maternal health, as well as decrease Black-White health inequities and social inequities for women and infants. BIH serves African-American women who are 18 years or older and up to 30 weeks pregnant at the time of enrollment. Services are provided by Family Health Advocates, Group Facilitators, Public Health Nurses and Social Workers. CinnaMoms Breastfeeding support circle provides a safe space to discuss life, health, and breastfeeding while breaking down barriers and proving that #BlackWomenDoBreastfeed! PHFE WIC has more than 50 centers throughout Los Angeles, Orange, and San Bernardino Counties. Use the locator tool to find a WIC Center near you. Addresses the alarming disparities in maternal health by requiring all medical providers involved in perinatal services at hospitals and alternative birth centers to undergo evidence-based implicit bias training. ​Focuses on eliminating racial discrepancies in U.S. maternal mortality rates - the death of a woman while pregnant or within 42 days of termination of pregnancy, from complications related to pregnancy, labor, delivery, or abortion - by creating two key Department of Health and Human Services (HHS) grant programs: 1) Implicit Bias Training Grants and 2) Pregnancy Medical Home Demonstration Project. This report from Black Women Birthing Justice shares stories from over 100 women who recently gave birth in California. The report reveals the culture of fear and coercion that has transformed birth into a battleground, a deep lack of trust of our hospitals, and a broken maternal health-care system that fails too many black women. The report shakes up our understanding of where state violence happens, and who it happens to; putting the human rights spotlight onto a system that is often unaccountable to black communities. Socioeconomic factors play an important but complex role in PTB disparities. The absence of Black–White disparities in PTB within certain socioeconomic subgroups, alongside substantial disparities within others, suggests that social factors moderate the disparity. Further research should explore social factors suggested by the literature—including life course socioeconomic experiences and racism-related stress, and the biological pathways through which they operate—as potential contributors to PTB among Black and White women with different levels of social advantage.